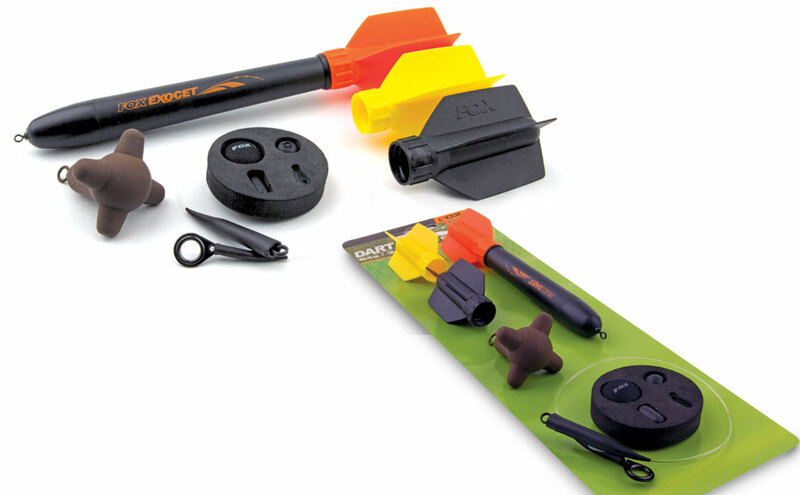 The larger Exocet and smaller Dart marker floats are constructed from high impact materials to make them robust and reliable. They are both available as just the float or as part of a kit which, as well as the fl oat, also includes three flights, a SLIK ring, anti-tangle boom and buoyancy aid for weedy swims – all that you need to find features with total precision. Interchangeable red, yellow and black flights for high visibility in all light conditions.